Cultural Awareness Training, Cultural Competency Training, and Managing Diversity in the Workplace; What’s the Take-Away? 1 Cultural Awareness Training, Cultural Competency Training, and Managing Diversity in the Workplace; What’s the Take-Away? 1.1 What this article is about? 1.3 Cultural Awareness Training; Where Do You Start? 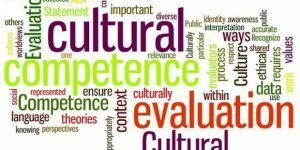 1.5 Cultural Competency Training; What Can You Learn? 1.6 Managing Diversity in the Workplace; How Can You Actually Do This? I think you’ll agree with me that when you work internationally, culture plays a role and that different cultures can cause friction and frustration. Costing you time and money. By paying attention to these cultural differences and making your people more culturally competent you can get rid of the frustration, and save yourself time and money. If you’re on this page because you’re looking for an Intercultural, professional trainer or speaker, you’ve come to the right place. This article covers the aspects of cultural awareness training, cultural competency and how you should be managing diversity in the workplace. What is the difference between cultural awareness training and cultural competency and how do you go about managing diversity in the workplace? Cultural Awareness Training is the process of becoming aware of and understand the cultural differences and realizing that there are only differences and no rights and wrongs when it comes to those differences. Cultural Competency is the acquired skill that you can consciously use to effectively overcome existing cultural differences. Managing Diversity in the Workplace is the management of people from different cultures in one or more locations to co-work in an effective and harmonious manner, making optimal use of the existing cultural differences. I’ll give some examples of where things can go wrong what you could consider doing to make things better if they’re not running smooth. Cultural Awareness Training; Where Do You Start? Everything starts with awareness, also cultural awareness. It’s the very first step in becoming culturally competent. Cultural awareness training goes through the following steps; you cannot skip or omit any of them. Awareness: that you have a culture of your own with which you look at the work and at the “other culture“. Understanding: of the other culture. I do this by explaining the first four primary dimensions of culture (read more about them here). Respect: is necessary to make things work. Respect for the fact that things are different on the “other side”. You cannot start with the skills or competency if you don’t understand the basics. And those basics are the four primary dimensions of culture. Three out of the four stages can be learned. The only one that you can not really learn is the Respect part. You can be fully aware, have a full understanding of the other culture, and can be as skillful as anyone, but if you lack the intrinsic respect for that culture the relationship will always be frictional. Cultural Competency Training; What Can You Learn? Step number 4 in the above four steps covers the actual cultural competency training. The skills. The meat and potatoes (but it all starts with cultural awareness training, don’t forget). The approach I take is practical and entertaining. I believe that people learn best when they enjoy what they learn. And cultural competency training can be fun too. 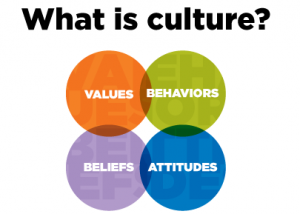 The first four dimensions of culture are presented and explained in an applicable and actionable way. Role-plays, exercises, and case-studies all are part of this approach of cultural competency training. 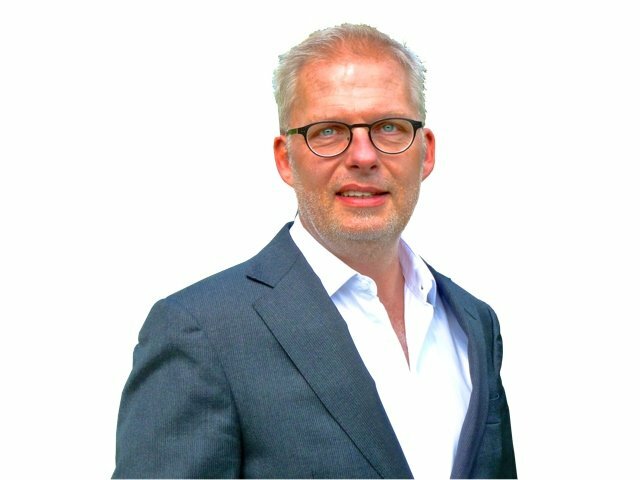 I go over all the four steps from awareness to competency and other common aspects of culture. 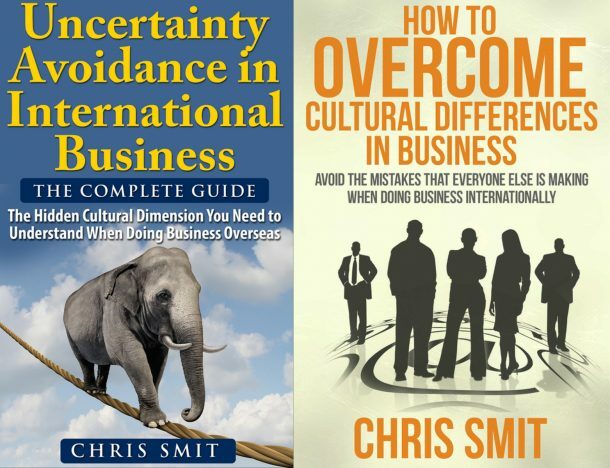 From cultural aspects in people’s private lives to cultural awareness in the workplace. For this, I use the inevitable PowerPoint presentations but also images, sound clips, and video. Through discussion on-the-spot experience the subject of cultural awareness training comes to life. No dry theory but real-life learning. People will leave the workshop or lecture enriched with a true cultural experience. Managing Diversity in the Workplace; How Can You Actually Do This? The managing diversity in the workplace is critical when you work internationally. Whether you work on-site or on location with different cultures, or whether you work remotely with different cultures, managing this diversity is important. Example: A US firm works internationally with Mexicans (in Mexico). They want the Mexicans to give direct feedback and information to their US managers. This approach works in the US, but not in Mexico. So the Americans are surprised why they don’t hear anything from their Mexican colleagues. This example is explained first on the level of cultural awareness; what is going on and why? Why can Americans only deal with direct feedback and why can’t they read the indirect way of communication from the Mexicans? Why do the Mexicans don’t give this feedback? (that’s part 1 & 2 together). Respect needs to grow out of the previous step. Then, when it comes to cultural competency training, this skill is practiced by both the US and, if possible, by the Mexican participants. Both parties are given the tools to learn how to effectively, and with less frustration (and loss of time and money) communicate with each other. It’s a simple, but a serious example of how managing diversity in the workplace is relatively easily obtained by cultural awareness training and cultural competency training (done together of course). *if you want to read some of the intricacies between individualistic and collectivistic cultures, one of the main cultural differences here, read this article.